The modern cell phone technology is no doubt the most influential and beneficial invention of the world has ever blesses with. People used to of Making calls initially and with the passage of time, it has also invented plenty of others Facilities for the users such as text messages, to share media files, instant messaging applications, use of internet on the phone, emails and plenty of others activities that people of the world in the past had never think about. The contemporary world has become the planet of smartphones over the years. So, in today’s world everyone has their own cell phone device and they use it for several reasons. Without the shadow of the doubt, the modern age mobile phones are quite capable of so many things and serving the humanity to the fullest. But on the other hand, the phone technology has also come up with such issues that are damaging the young kids and teens no time ever before. There are following things that have fully exploited the young community with the use of smartphones. Now every parent has to purchase tablet or mobile phones for their young kids and teens. Therefore, there are possible chances your child is keeping such activities on cell phone devices that every parent should listen and watch out what they really do on their cell phones. They may use cell phones for making calls to their friends and family members all day long. They use it for making gossips all the time and don’t bother to do those activities in real life and face to face with peers and family members. They always seem busy on their phones for sending and receiving text messages, making calls, use of internet to get access on in appropriate content, shared media files in the shape of photos and videos and plenty of others hidden activities that parents need to aware of. Obviously, teens and kids when spend all the time on the phones till the time they wake up in the morning and to the time they lay down on the bed. Resultantly, they start lacking with their health and got plenty of health issues such as sleeping disorders, obesity due to less physical activities, eye infections, stress, depression and anxiety. Cell phones enable a user to do plan such a secret activities that can really damage and exploit young blood. 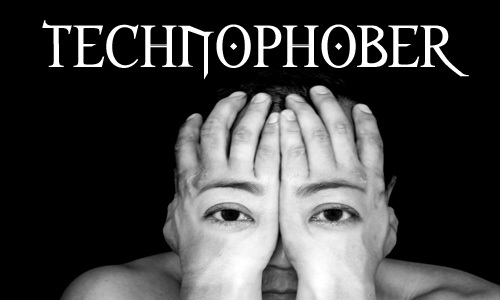 They plan with peers to do parties and to use drugs in their hidden whereabouts, they become the victims of online and real life bullies and even themselves can become real life bullies and cyber bullies. The instant messaging applications allow teens and kids to interact with the strangers and after having a quite healthy conversation they ended with the exchange of contacts. Once they exchanged the contact numbers online then they start chatting and making calls on phone and after that start planning to meet the strangers in real life without having prior knowledge. The strangers could be a sexual predator, child abuser or may be stalker. 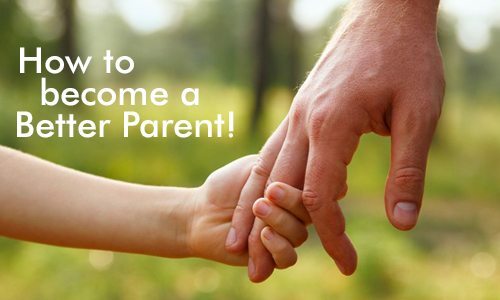 Parents are the ones who always want to make sure the bright future of their young kids and teens. So where they do heavy investment on kids and teens wishes such as purchasing expensive cell phones. They should invest some amount on their security and to track their hidden communication and activities in order to make their future more bright and secure. When it comes to track the activities of kids and teens on phone and in the surround, they go for free cell phone spy without access to the target phone that seems impossible and ridiculous. So, they should at least knows that free applications that pretends to be the best are not as much as effective the parents are expecting. Spy on cell phone without installing the software on target phone is also very famous and funny phrases. Parents should get their hands such a tool that is reasonable but effective at the same time. Parents should use best cell phone spy app that allow parents live listen through GSM call, live listen through dashboard and last but not the least MIC Bug. Today we are going to tell parents what MIC Bug of TOS world no.1 mobile phone tracking software is capable of. They can use it to listen and record the live calls and the voices in the surroundings of your kids and teens are doing in appropriate activities via on phone call or in the surrounds of target cell phone device. It enable a user listen the surrounding sounds and calls from 1 minute to 45 minutes. 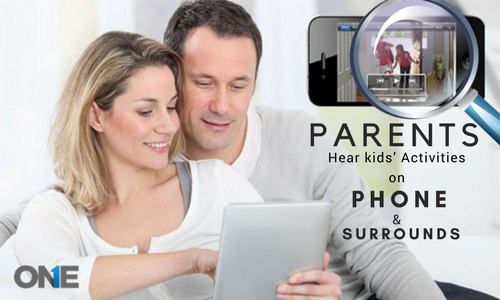 That helps out user to listen and record the live calls of kids and teens and even listen to the surround voices and conversation. That will be very effective for parents to get know who kids and teens are talking on the phone and what they are really doing in their hidden whereabouts in the surrounds. Furthermore, TOS is the mobile phone surveillance program that helps out parents to listen kids VOICE activities on the phone and even in the surrounding sound of target smartphone surveillance program. The only thing that parents need to do is to purchase young kids and teens in order to protect them from strangers, stalkers, sexual predators and avoid substance abuse. Every parent needs to know the hidden and secret activities of kid’s whereabouts which they plan on the phone or in the surrounds. TOS is the software tool that put parent’s worries to rest and provides alert when kids and teens are going to bad habits along with the prof.
TOS is the mobile phone surveillance program that helps out parents to listen to kids VOICE activities on the phone and even in the surrounding sound of the target smartphone surveillance program.